Bet365 Poker have €100,000 up for grabs in the shape of freerolls, cash game tickets and tournament tickets in the Hat-Trick Challenge running throughout May and into June. All you have to do is complete daily and weekly missions in order to receive tickets to all-in shootout freerolls with prize pools of up to €10,000. Complete a trio, or hat-trick, of missions in order to win cash game tickets and tournament tickets! Each day, you can complete two sets of daily missions that will net you a hat-trick. In addition, you can complete two weekly missions as well. Each week, you’ll receive a ticket to a €10,000 freeroll if you complete four of the daily tasks above. Complete another two, for six in total, to receive a second ticket for two chances to win your share of €10,000. 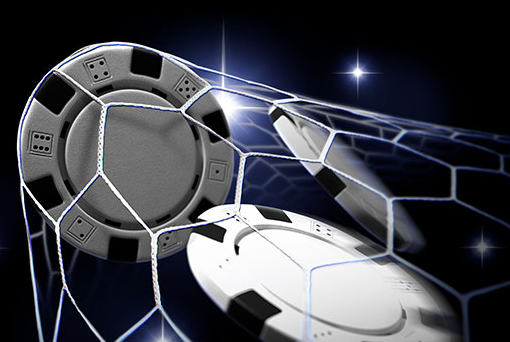 The two daily freerolls begin at 19:00 and 19:30 GMT each day. The €10,000 weekly freeroll begins at 20:00 GMT on Sundays. You must register for each freeroll once you have received your ticket, but as the freerolls are all-in shootouts you do not have to play them out.